I LOVE being a Craftsy instructor. They make 1st class quality films and they are really nice to work with. I really enjoy reading class comments and answering class questions. Enrol on my classes and join us! 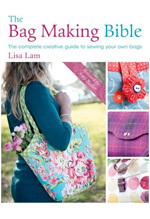 Don't be shy, ask me your bag making questions and I'll do my best to help! 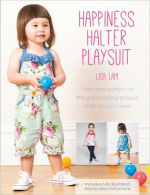 Enrol on my class (with $10 discount!) Join 6000+ students!! 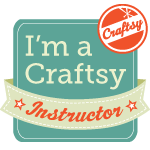 As an instructor I get to view all Craftsy classes for free (such a great perk!!!). 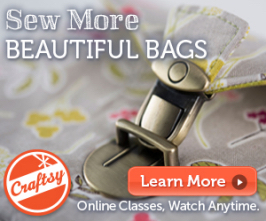 Below is a selection of Craftsy classes that I've watched and I think you'll find useful and enjoy too. 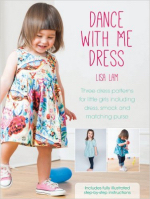 I'll add to this list as I work my way through the Craftsy catalogue - hee hee! 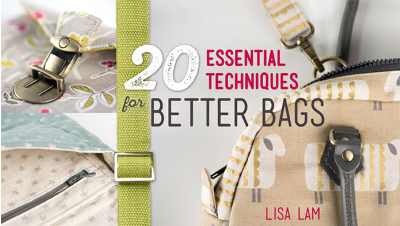 A whole class dedicated to the importance of what's inside your bags! 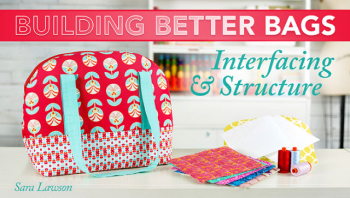 No bag will look great without an understanding of the magic that is interfacing and interlining. Ready to try your hand at designing your own arm-candy? 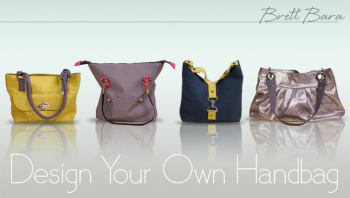 Brett shows you how based on classic shapes it's easy to make up your own bag designs. Loads of techniques included in the this class. 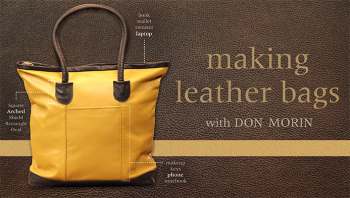 Don guides you step by step how to make a leather bag From pattern piece cutting to making your own piped handles. All in a calm, reassuring and patient manner. 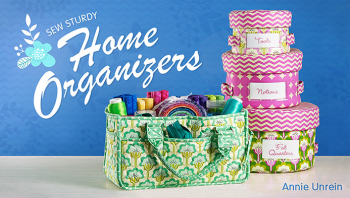 Learn how work with oilcloth to make cute bags and handy organisers. 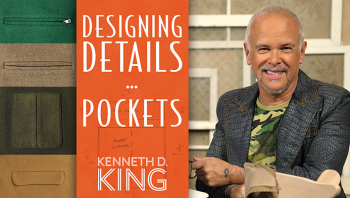 Neat seam hiding and finishing tricks. Using foam stabiliser (use Soft and Stable or use amazing Pellon Flex Foam) you can make awesome structure bag and box-shape organisers. 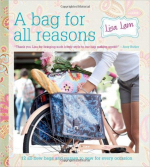 Using foam stabiliser (use Soft and Stable or use amazing Pellon Flex Foam) you can make awesome structure bag and case organisers - perfect for craft classes or retreats. For when you want to ramp up your pockets. 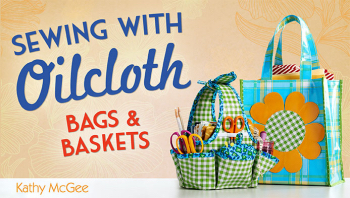 These upmarket pocket options look just as awesome on bags as they do on garments! In sewing you can never know everything. 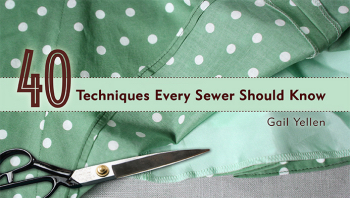 there are always cool tips that novices through to stitch-extraordinaires can learn. This class is full of them!